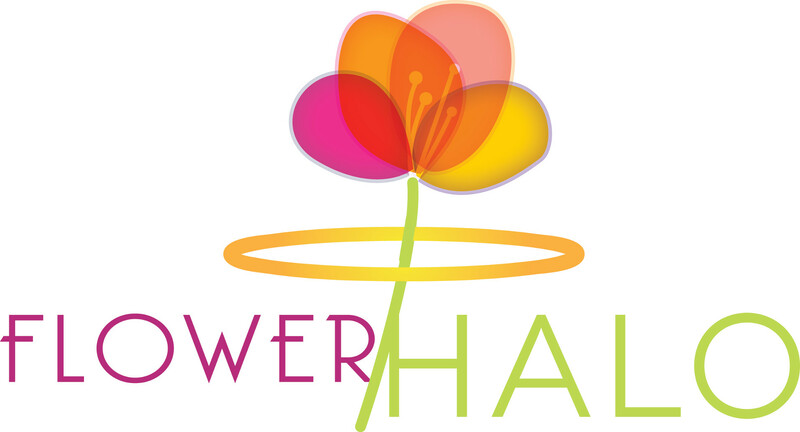 FlowerHalo offers Vase Insert silk flower arrangements. Vase Inserts are for existing cemetery vases. Let us know the measurements of the vase as different vases vary in size. Inserts are made of styrofoam and fit snug into the existing vase. Flower arrangements are weather proofed to withstand outdoor weather conditions. A variety of flowers and colours are available for all seasons.